It’s Jan. 20, 2016. President-elect Bernie Sanders has become the first socialist President of the United States. Imagine. Ted Rall commentary. aNewDomain — It is January 20, 2017. 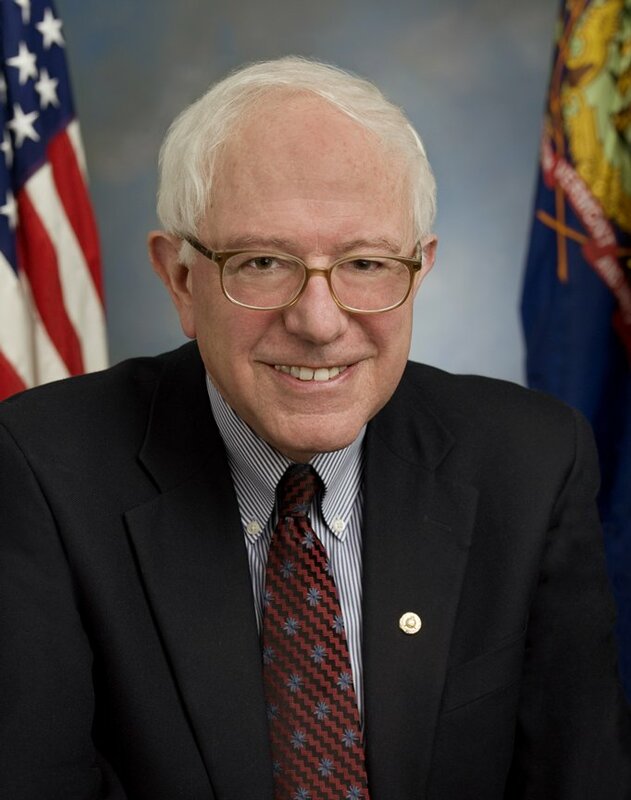 Cover image of Bernie Sanders: “Bernie Sanders” by United States Congress – http://sanders.senate.gov/. Licensed under Public Domain via Wikimedia Commons.